Over the years I have performed from time to time in Mickleover in Derby but just lately the word has spread and I am getting more and more repeat bookings in the Mickleover Derby. So what do I offer ? Simple I am an award winning magician for any occasion with the most positive reviews in the whole of the Midlands! Simples. My reviews can be found on the reviews tab on my website which directs to real reviews on netmums, facebook and other services. I have performed at many weddings in Mickleover including the Hallmark Hotel and the Mickelover Court Hotel Derby . My job is to entertain guests, break the ice and leave a lasting talking point. I advise couples that the best time to have me perform is either during the lull in the day whilst photographs are taking place, or in the evening when more guests are arriving. I am also a childrens entertainer performing under my alter ego Alex Cadabra. I perform for children aged 4 and above offering stress free parties for parents. 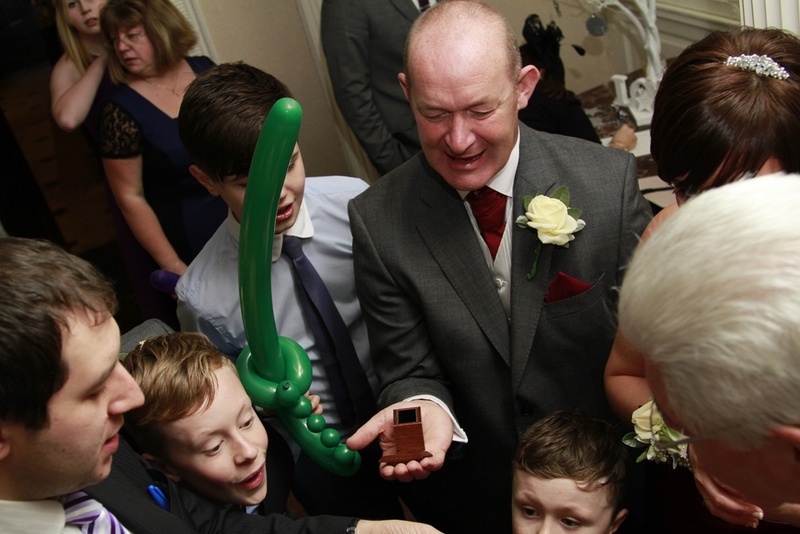 I have a great magic show as well as mini disco, parachute games, spinning plates and balloon models. I tailor each performance to the childrens age and specifications. 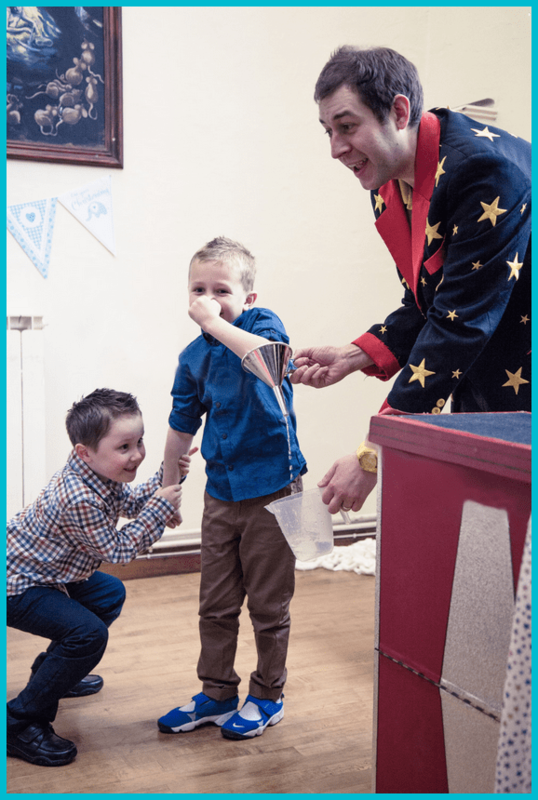 Childrens Entertainer Mickleover – Alex is DBS checked and fully insured up to 10 million pounds. Prices vary upon duration and availability. Best advice is to call to check availability first. If you are looking for the very best entertainment I am here to help.